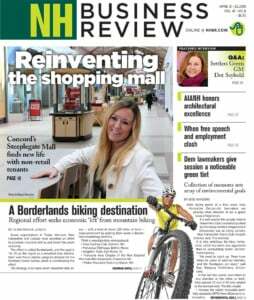 Exeter-based respiratory technology firm Vapotherm, Inc. is preparing for the 2019 launch of the latest version of its respiratory assistance product. 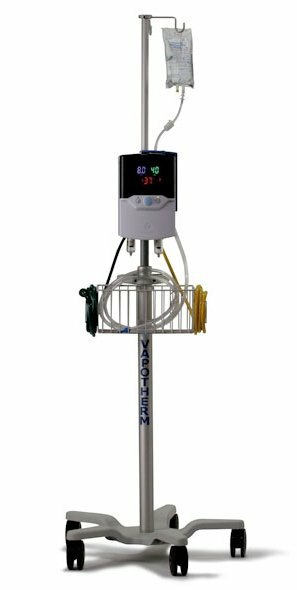 In a recent announcement, the company said the U.S. Food and Drug Administration had granted a new product category and product code for the latest version of the Precision Flow Hi-VNI system, which assists patients with respiratory ailments by flushing out the carbon dioxide heavy and oxygen depleted exhaled air from the upper airway between breaths and replaces it with humidified oxygen rich breathing gas delivered through a nasal cannula, without the need for a mask. The FDA also granted an expanded indication for the system that states it may be used to augment breathing of spontaneously breathing patients suffering from respiratory distress in a hospital setting. The determinations were made based on substantial clinical data, submitted by Vapotherm, that Hi-VNI Technology can safely and effectively be used in the treatment of undifferentiated respiratory distress in patients, ranging from newborns to adults.